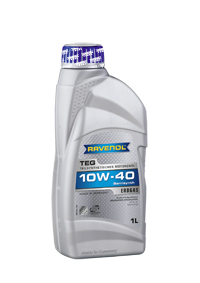 RAVENOL TEG 10W-40 is suitable to apply as a multi-grade engine oil for natural gas. Fuel savings through low-friction properties. Longlife service due to high oxidation stability.